Spirit Horse Center is a unique equestrian facility. It’s a gathering place for those with a passion for horses and a desire to learn, and it has become a sanctuary where horse and human make a connection that will last a lifetime. 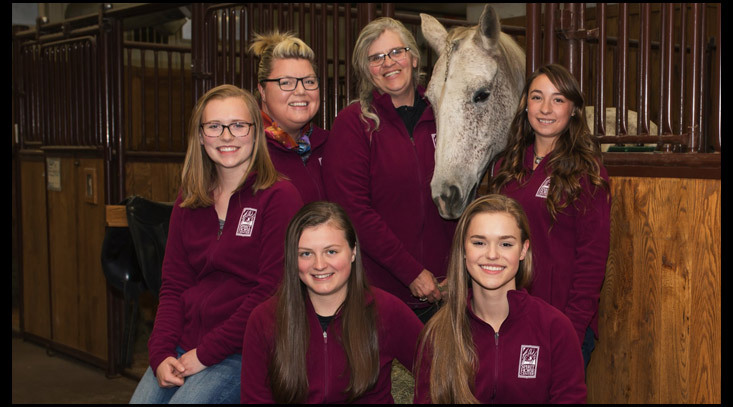 Located in Brainerd, Minnesota, our state-of-the-art facility features a climate-controlled indoor riding arena, indoor and outdoor boarding, and traditional services such as horse training and riding lessons. Our methods are centered around Holistic Horsemanship and French Classical Dressage. 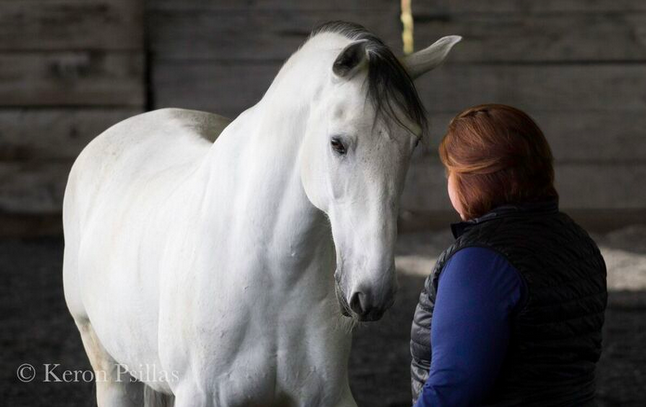 We train, ride and teach using a compassionate approach that focuses on understanding equine biomechanics, the language of the horse, partnership and mental connection. Equestrians of all disciplines and levels are welcome to join us as we truly love to teach and feel we have something to offer everyone! In addition to being a first-class riding and boarding facility, Spirit Horse Center is also a place to learn from some of the foremost experts in the country who share their insight on topics like French Classical Dressage and Holistic Horsemanship. Although education plays a big role at Spirit Horse Center, we also host many events, such as Special Olympics and Mounted Eagles horse shows. Our Calendar is always full of events and activities. Thank you for visiting our website. Please spend some time checking out our services and learning more about our holistic approach to horsemanship.